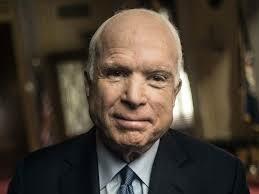 The Hemingway Society joins the nation in mourning the loss of Senator John McCain. He was a voracious reader and passionate advocate of literature who authored more than a half-dozen books. Sen. McCain also happened to be one of the most famous fans of Hemingway in the world today. The deadline to apply for the JFK Library Hemingway Grant to use the Hemingway Collection is November 1, 2018. Click HERE for more information. 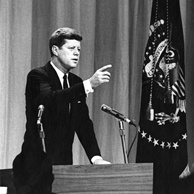 A new, permanent exhibit has opened at the JFK Presidential Library and Museum. Curated by Dr. Hilary Justice, Ernest Hemingway: A Life Inspired celebrates the writer’s achievements and inspirations by displaying first editions of major works, book covers of translations, magazine publications, early drafts, and photographs of women who influenced him. 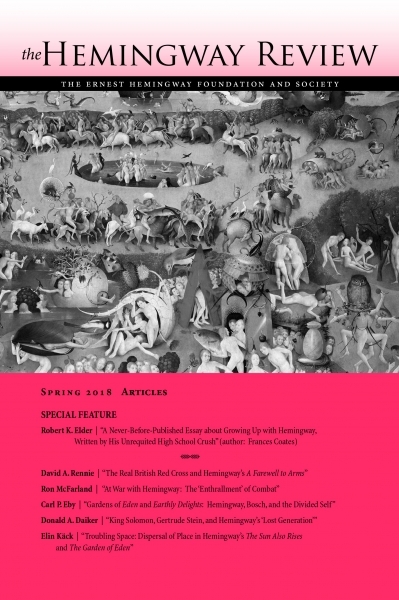 The Hemingway Society is pleased to announce that you can now purchse back issues of The Hemingway Review directly from the Society on this website. Visit "Journal Sales" marketplace! No need to have any gaps in your collection. At the American Writers Museum on July 9th 2018, playwright Jim McGrath will talk with Nancy Sindelar (author of Influencing Hemingway) about Hemingway and stagecraft prior to the opening night of Pamplona at Goodman Theatre. From April 27th through April 29th, 2018, Hotel Walloon will present “The Last Good Country: Walloon Lake, an Ernest Hemingway Occasion.” This third annual event will include guided tours of Hortons Bay and Petoskey, a talk by Valerie Hemingway, and a “Nick Adams Feast.” For further information, including reservation booking, contact Hotel Walloon.